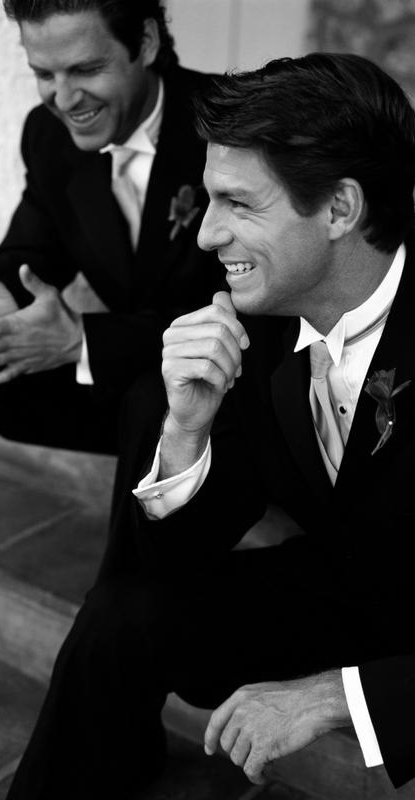 In my opinion the Groom and his men are just as important as the Bride and her bridesmaids. For the photo that you will admire for years to come everyone should look flawless! I offer a package to service both bride and groom and their wedding party. Styling and a neck trim if needed, with a light natural coverage of an airbrush foundation. Beards and facial hair shaping also available. Memories of your wedding may fade over time,but your photos and film will last forever!